Promotional material is about keeping your name in front of your customer. Sharing with the world what your company or product can do for them and their people. Sometimes a flyer may need to be updated for a follow up occasion. 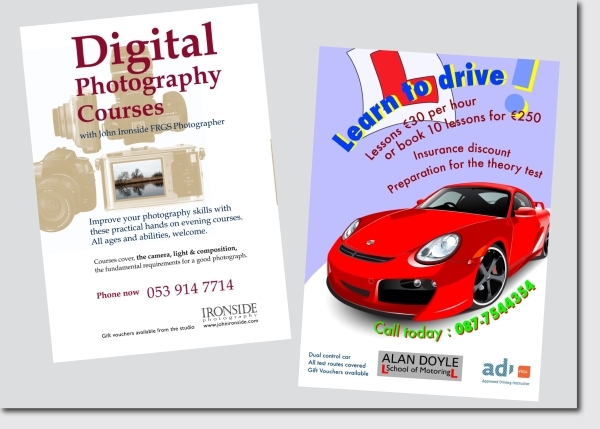 Hi can you quote me for the design of a flyer for carnsore broadband please. Its a matter of urgency. Yes we do design Flyers. I will contact you directly with your quote. 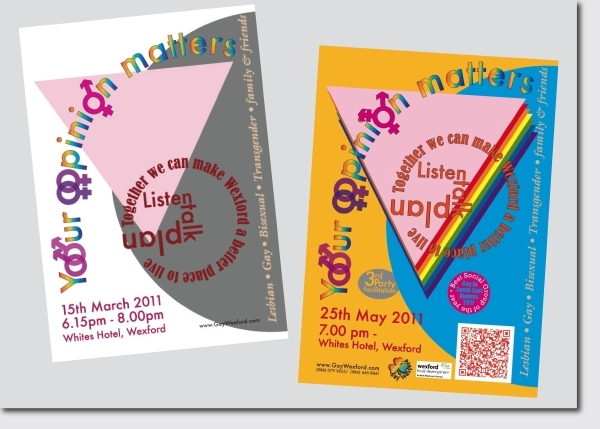 I need to write an advice leaflet for someone who is new to 2D design. We are numerous volunteers plus starting off a brand new plan in our local community. 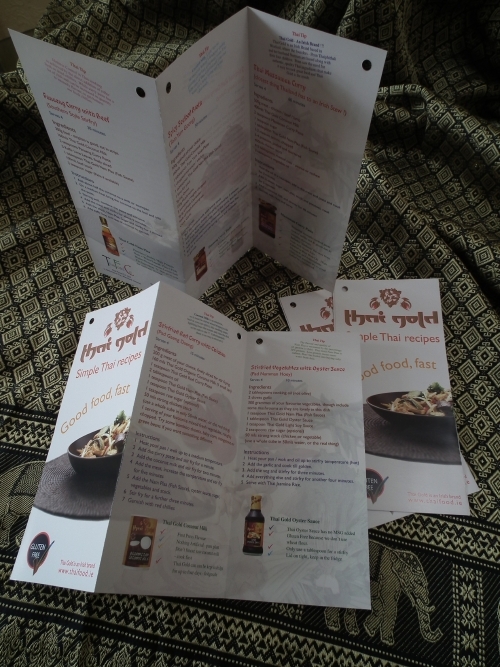 Your site provided us with useful information to be effective for.. leaflet design print distribution You have done a remarkable exercise as well as each of our complete community might be grateful for you. Woah this blog site is wonderful i favor reading your posts. Be in the superior art! You currently know, many individuals are usually hunting around just for this details, you can assist these people drastically.